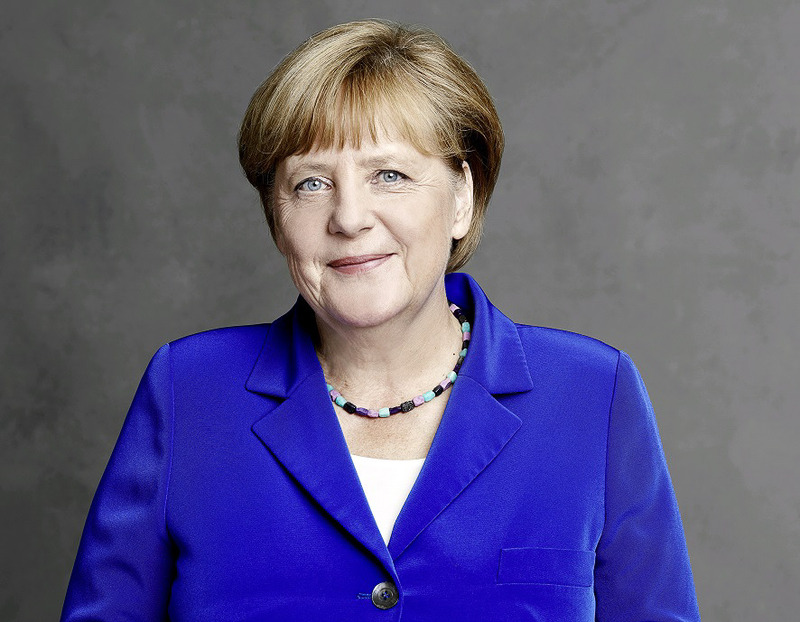 The 2018 J. William Fulbright Prize for International Understanding will be awarded to Dr. Angela Merkel, the Federal Chancellor of Germany. She is being recognized for her remarkable and compassionate leadership as well as her commitment to mutual understanding, international cooperation, and peace. The Fulbright Association is an alumni group for Fulbright Cultural Exchange Program participants which advocates for exchange programs as a force for peace and tolerance worldwide. The Association currently represents 140,000 alumni in the United States alone, and holds the yearly award to highlight positive leadership examples from political, philanthropic, and humanitarian groups and programs from every corner of the world. The award ceremony will take place in Berlin on Monday evening, January 28, 2019. This will be the first time in the award’s 25-year history that the ceremony will be held outside of the United States. German Undersecretary of State Michelle Müntefering is at South by Southwest, the world-renowned festival, to present and participate in dialogue and cultural exchange with diverse voices from both sides of the Atlantic. von Donnersmarck's film, “Never Look Away,” has been nominated in the Best Foreign Language Film category.